Marbleworks was founded and continues to be operated by owner Chip Kerby who handles sales and customer service. Tom King oversees fabrication and installation. In 2004, Lisa Kean was hired as office manager. In 2007, Matt Halejoined the staff and currently handles templating and scheduling duties. 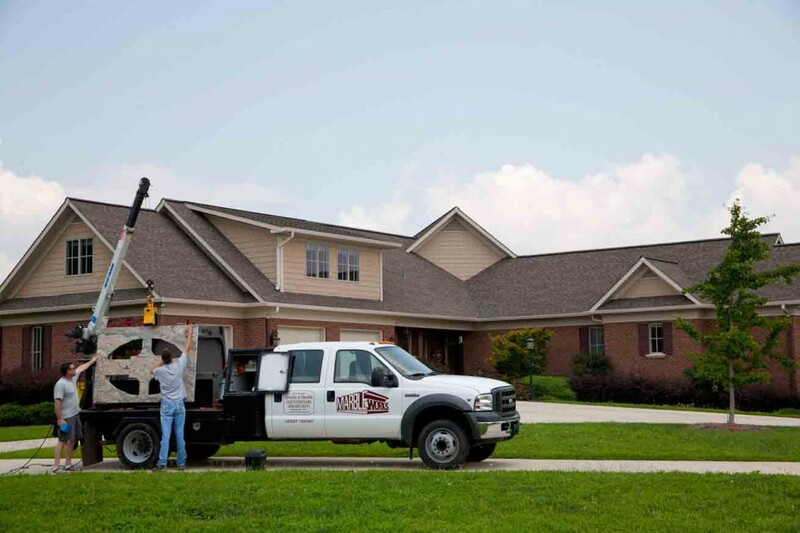 We have a total of 7 employees, all of whom are experienced in natural stone work. Our reputation is built on quality work and reasonable prices, and your satisfaction is always guaranteed.